3.How to use this Cummins INCAL 2017 with Cummins INSITE? Finally, I have Cummins INSITE 8.1.1.199 Pro crack on my work laptop. Before this, i have spent a lot of time to find a working cummins insite download with good reviews, but no luck. Most need subscription fee and software license cost. Just a lie! Do not believe so-call “download free”. it’ll better to pay a bit for cummins insite crack. Just $159. I also have Nexiq USB Link clone (also called VXTRUCKS V8 usb link). With a great coverage of heavy duty vehicles: J1587 / J1708, J1939 / J2284 / CAN, J1850, ISO-9141, ALDL. 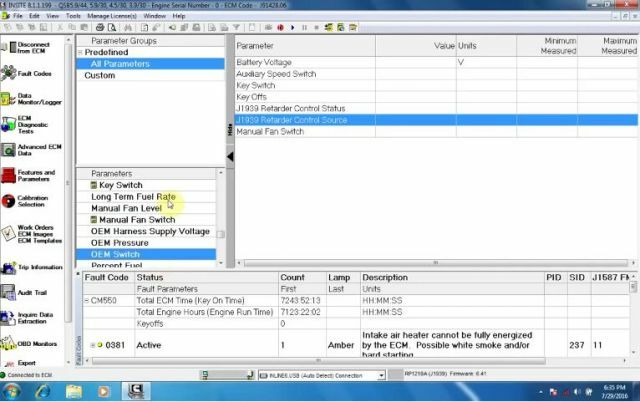 And configure the wired or wireless connectivity..
Search and learn from a cummins insite user manual, then all work begins. I read and clear codes from the ECM, although they are the Cummins codes which are different from the OBD II codes, but can’t see or do anything with the PCM. Also, I can live monitor parameters, do data logging, look at and reset the two short term duty cycle monitor maps and view the long term/permanent duty cycle map. I do cylinder cutout tests, grid heater tests, and cycle the lift pump. 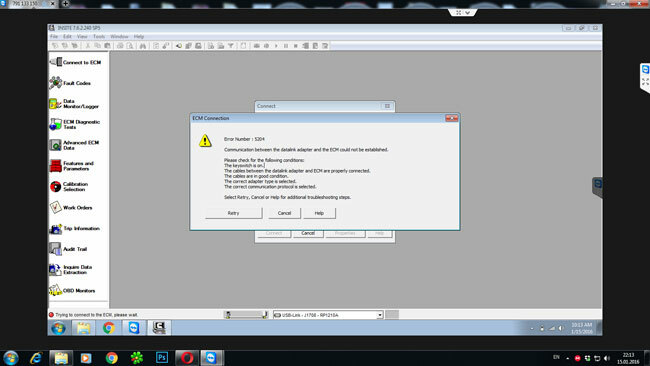 And when a fault code come up, I can click on it and all the diagnostic procedures come up with wiring diagram, etc. 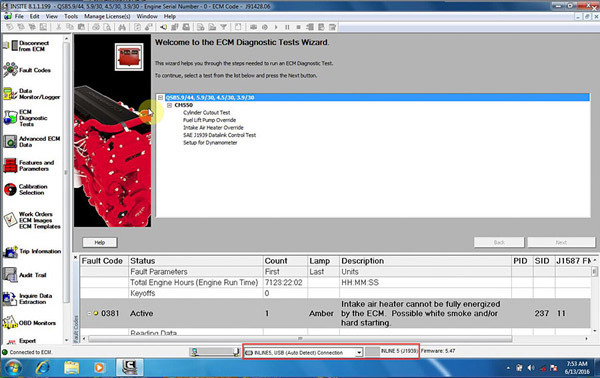 INSITE likely would also allow our users to reflash the ECM if you had the proper calibration file. 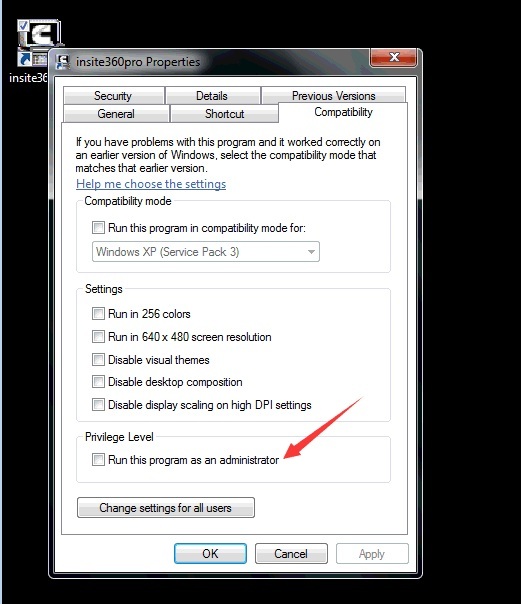 However, INSITE itself does not have any calibration files included. That is a separate piece called INCAL that you also have to subscribe to/pay for, and I don’t know if INCAL has the Dodge software on it. The cal files for the equipment I work with come on a CD (soon to be DVD) that our company sends out quarterly to all subscribers. Pay attention mates! 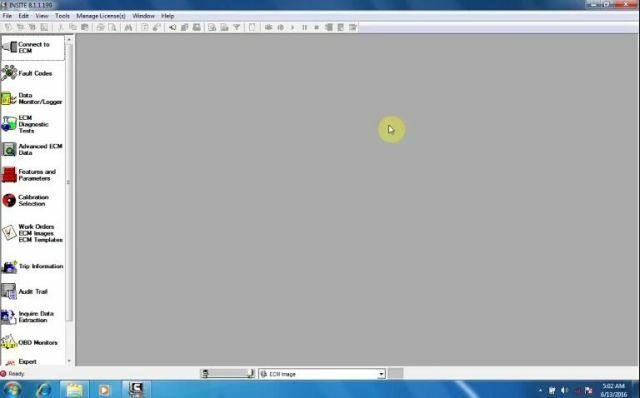 Here is latest FULL Cummins INCAL 2017 DVD discs automotive Calibration data Files free for all! All 3 combined into one easy to use folder. Totally 19.32GB to download in mega. Hope it helps! Contains the latest revisions of all Cummins ECM Calibrations! If you prefer 100% safe version, here is the older version to hook up Cummins INCAL 2016.02. – Just download and put intellect folder in your calibration workspace. – Repacked for use with Cummins INSITE 8.1. Expiration date changed so they will work till June of 2018. 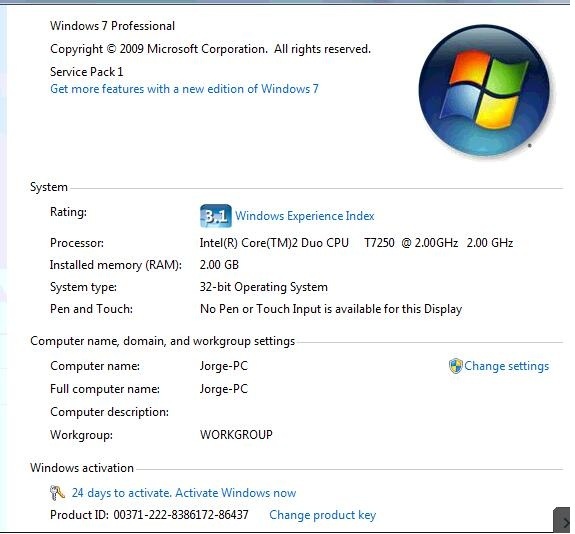 Please note that this is the data set, not a software! It should be used with Cummins INSITE software. 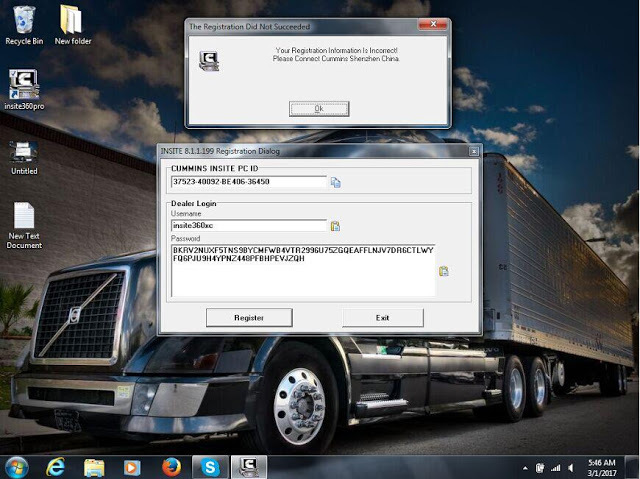 Recommended version: Cummins INSITE 8.1. 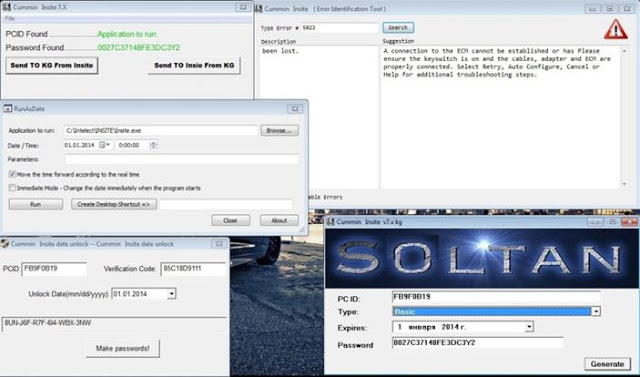 3.Free download Cummins Insite 8.2/ 8.1/ 7.6.2 on Mega and get how-to’s of Cummins Insite software installation, to use with Cummins Inline 6 data link, DPA5 Dearborn, NEXIQ USB Link, XTruck USB Link for truck diagnosis.